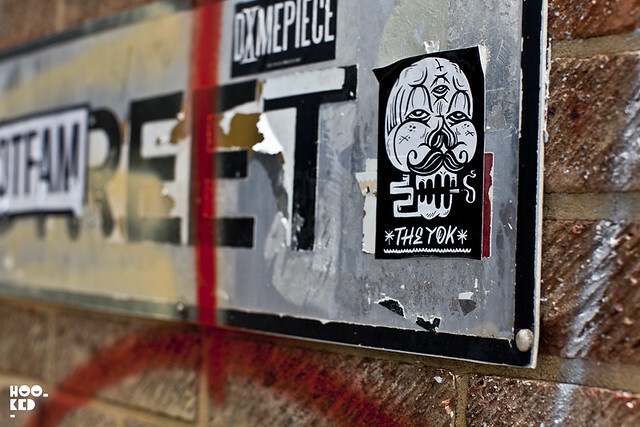 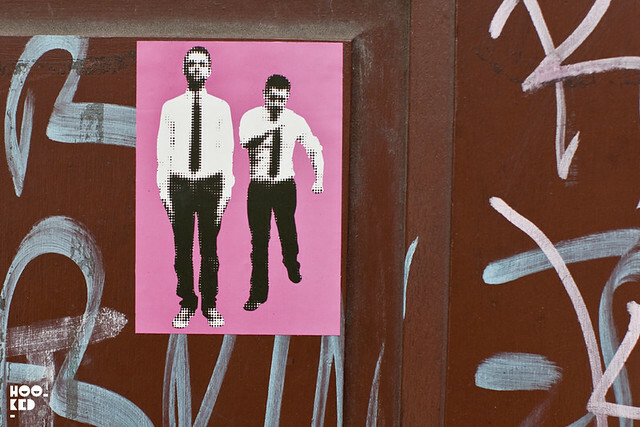 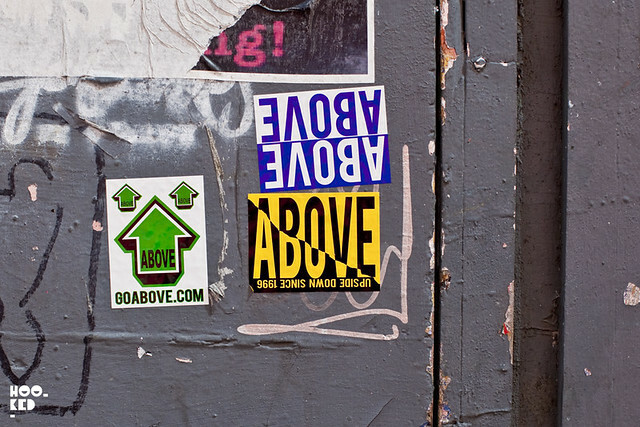 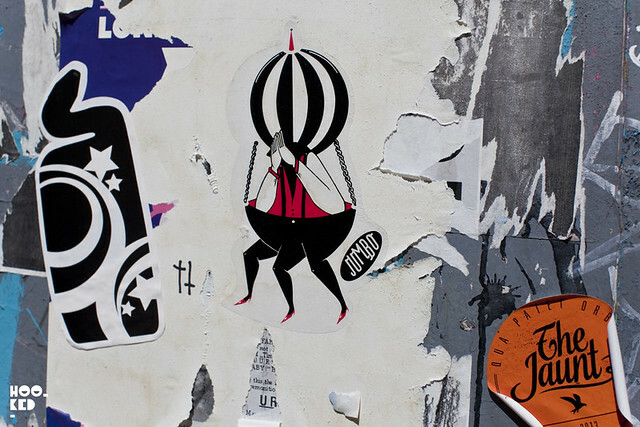 Our regular readers will be aware of our love of street stickers here at Hookedblog. 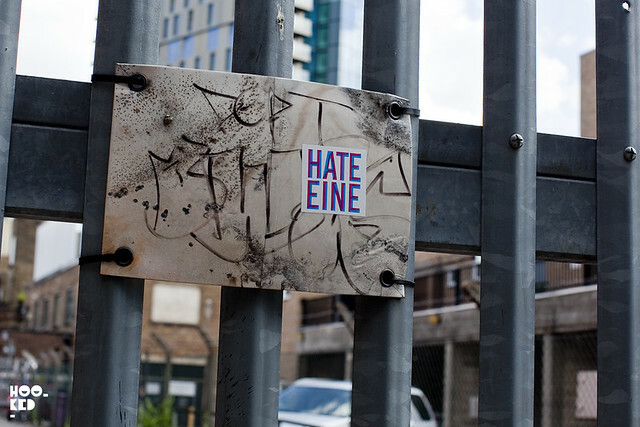 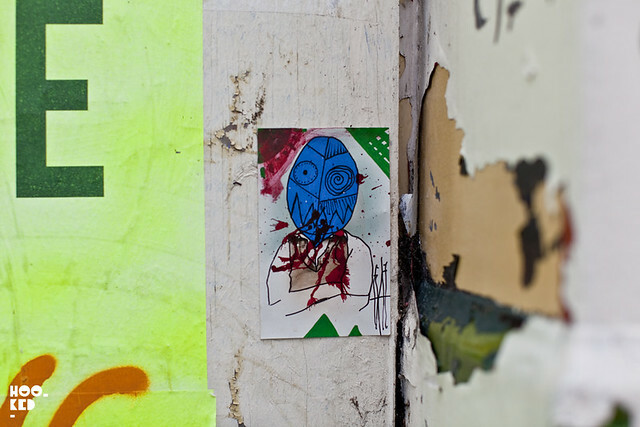 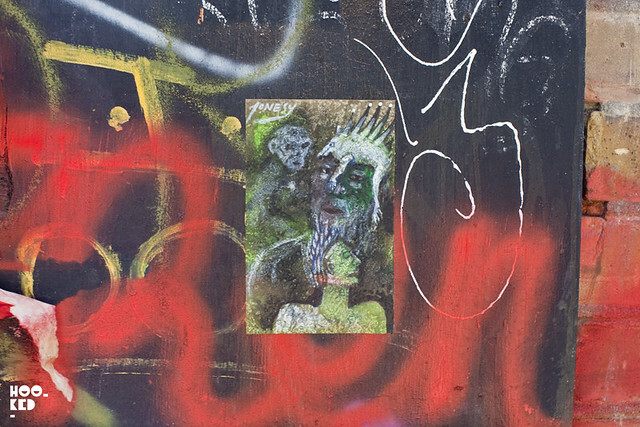 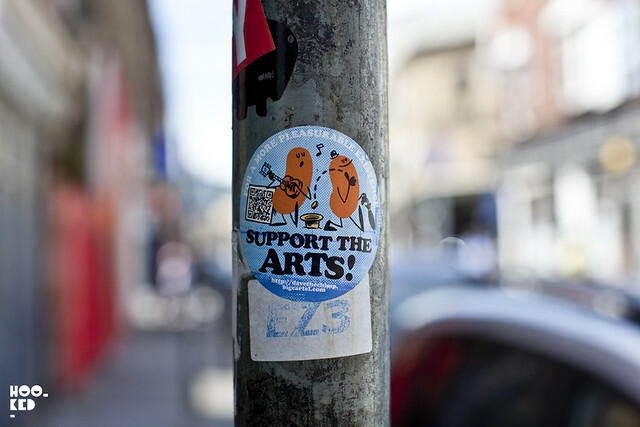 We have selection some of the artist stickers that have grabbed out attention over the last month from the streets of East London. 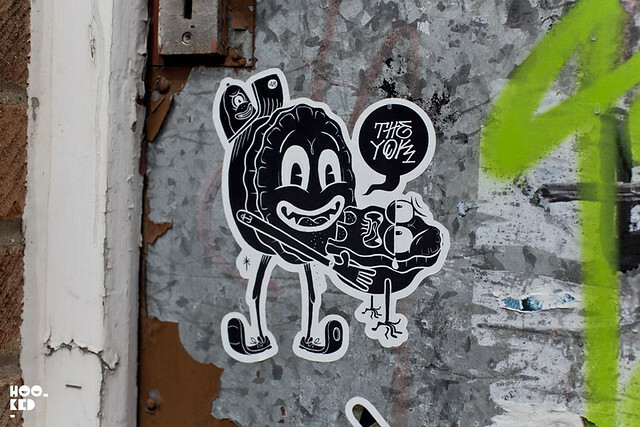 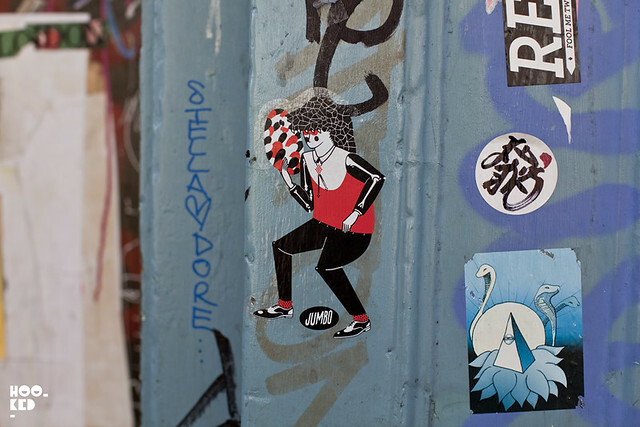 Check out the photos here featuring stickers from The Yok, Jumbo, Above, Sheryo, Dave The Chimp, Bob Motown, Ben Eine, Joneyy, Adrian+Shane and 616. 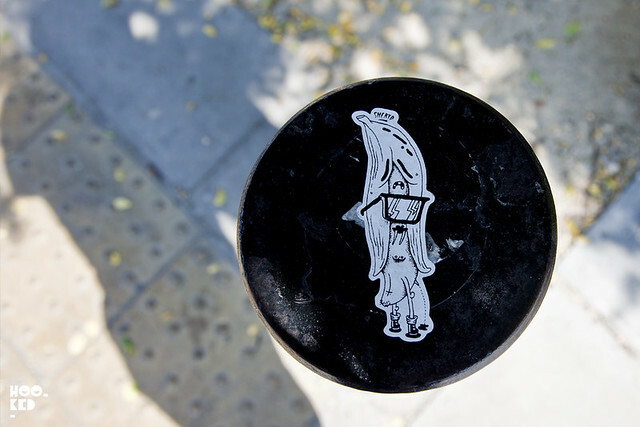 These are pretty cool. 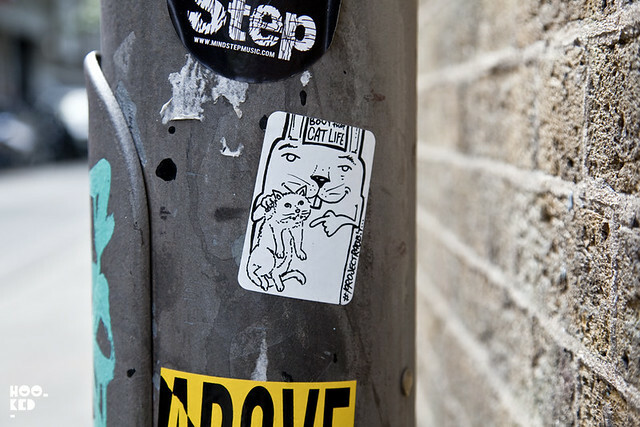 I would put one up.